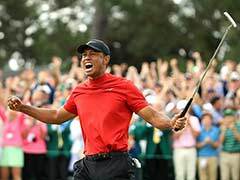 Tiger Woods' sensational win wasn't just a feel-good story for himself and legions of golf fans; it made a lot of bettors pretty happy as well. 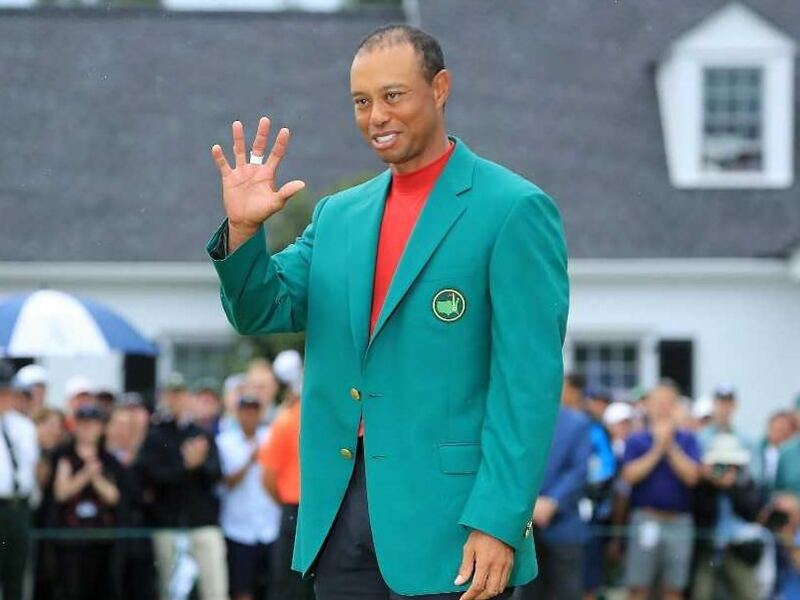 Tiger Woods' triumph Sunday at the Masters wasn't just a feel-good story for himself and legions of golf fans; it made a lot of bettors pretty happy as well. 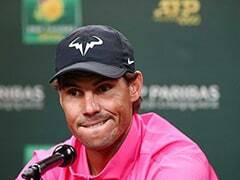 Several major sportsbooks took a beating on the victory, with one bettor heading to the 19th hole with a tidy profit of about $1.2 million. The unidentified bettor took advantage of 14-1 odds, posted Tuesday at William Hill's outlet in Las Vegas, on Woods winning his fifth green jacket this year. Having never before placed a wager with the firm, the prescient person put $85,000 down with those odds, making for a "pretty good first bet," as William Hill's Nick Bogdanovich told ESPN. 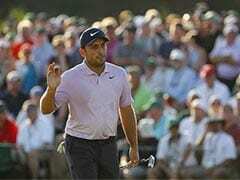 The director of trading for the United Kingdom-based company's U.S. operations, Bogdanovich told USA Today that the sportsbook took an overall loss of "seven figures" on Woods' win, his first at the Masters since 2005 and first major of any kind since 2008. Other major firms that also divulged huge payouts Sunday included FanDuel and DraftKings. "We got our tails kicked," Bogdanovich said. "That's just business. A guy drops money on the counter, we accept the wager, we pay and then we move on. Does it sting? Sure it stings, but it's just part of the business. 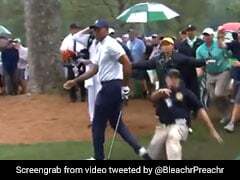 "Tiger is Tiger. He's the greatest golfer I've ever seen. Hopefully, we will get some new golf bettors out of it." FanDuel confirmed over $3 million in losses, with over $1 million a result of a promise to participants in a contest that all would get a refund if Woods won. As with officials from DraftKings, a FanDuel executive asserted to Rovell that, in the long run, Woods' return to prominence is a positive for their businesses. "Tiger winning is good for the sport and good for our customers," said FanDuel's Mike Raffensperger. "We actually want our players to get their wins," DraftKings' Jamie Shea said. "They definitely beat us today, and hopefully they'll come back."